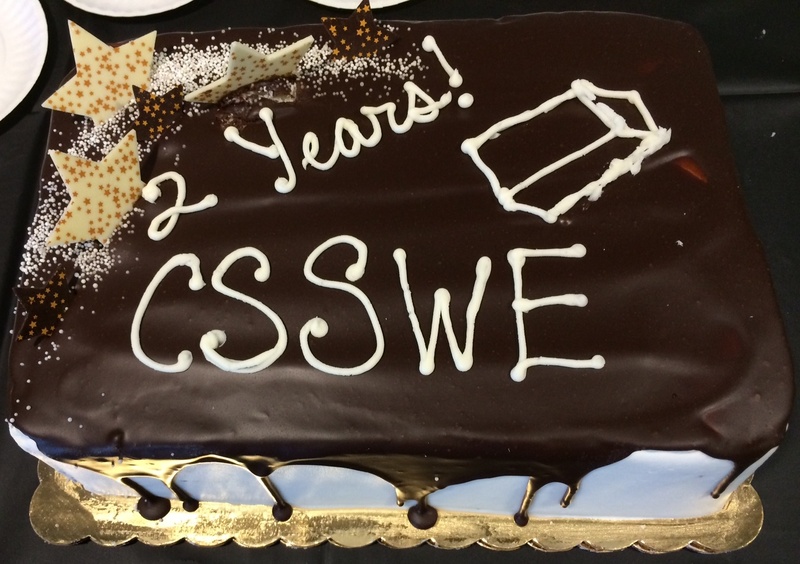 LASP celebrates CSSWE’s 2 year anniversary with a party! Congratulations CSSWE team! See the previous blog entry for more information. Wish I could have been there – the cake looks great. Keep on rockin’, CSSWE operations team!